Pick a Pooch in Omaha, NE | Visit O' Daniel Honda Omaha Today! Have you been wanting to adopt a furry friend, but need some help? Do not worry! Come out to Pick a Pooch to find your next best friend. To learn more, read below! Are you thinking about adopting a dog or cat from a local shelter or rescue group? Or if you interested in meeting the great people who run your local adoption-driven humane organizations, Pick a Pooch is an event for you! Pick a pooch is an awesome event to attend to met fellow animal lovers, and possibly win exciting prizes. Local shelters and rescue groups will be in attendance with adoptable animals for you to play with! 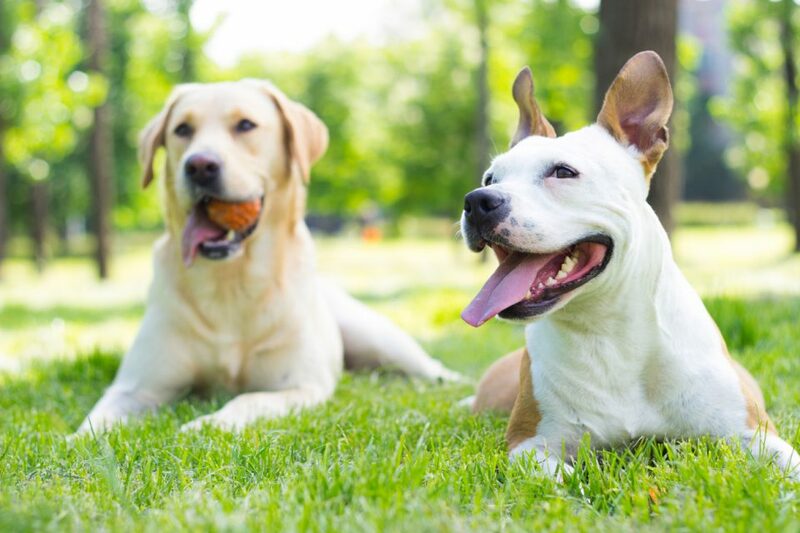 Check out these amazing nearby organizations that strive to find all their furry friends the best home possible every day! Pick a Pooch will take place at the Ralston Arena on July 15th, 2017 from 11:00 am – 4:00 pm. For directions to Ralston Arena, or more information about the venue, click here! 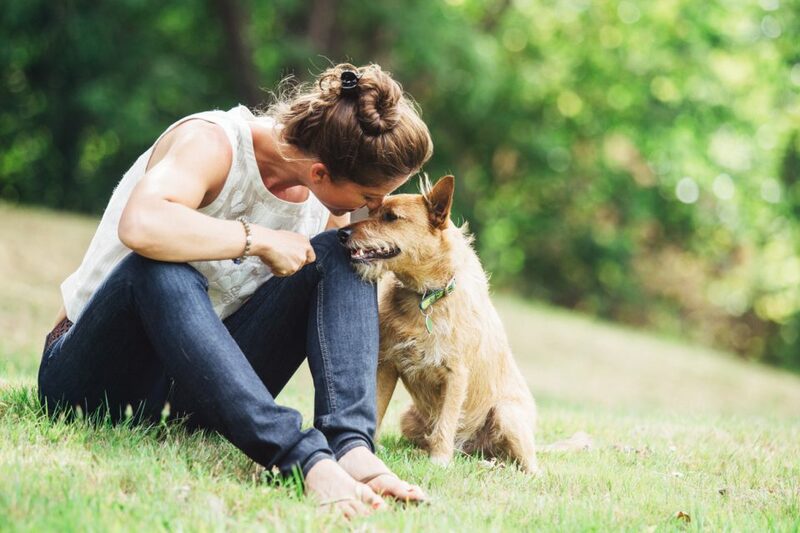 Take a quick look at this list of things to consider before bringing a pet into your home! 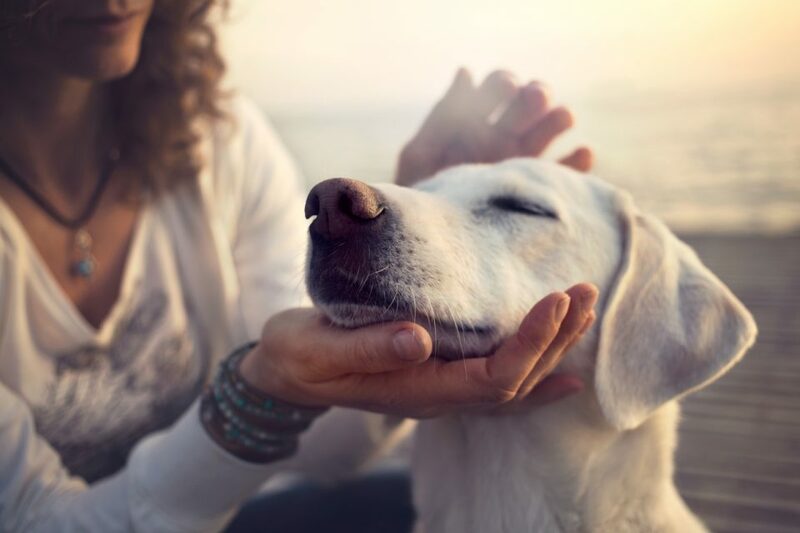 Pets can be a huge responsibility, so make sure you are completely prepared! Budget – Pets can be very expensive! Be sure that you have considered the necessary expenses that go along with having a pet prior to taking one home. Size – Make sure you take into considering how big or small you want your pet to be depending on your living environment, or yard size! Commitment – When you are adopting a furry friend, make sure it is for life! Time – Between feeding, grooming, vet visits, play time and more pets can certainly take up a lot of your time! It is definitely worth it! Neutering – Many vets in the US highly recommend that you get your pet spayed or neutered as soon as they are old enough. Make sure you find an awesome vet near you who you trust with your new pet! Hair – Whither it’s a dog or cat they will shed hair everywhere! If you are someone who hates a mess a furry friend might not be the perfect for you! At O’Daniel Honda we have a large selection of both new and used vehicles that are perfect for road trips with your new furry friends. Come by for a test drive today, or just to speak to one our auto care professionals. We look forward to seeing you soon.